I constantly get asked "When is Wedding Season"? To me, "Wedding Season" never really ends, except for maybe the dead of winter, but even then, there are a few brides who brave the cold for a January or February wedding (I myself was one of those brides). I classify the seasons into two categories, Spring and Fall. Now that I finally have a couple weeks of downtime, I can share with you some highlights of my 2016 Spring Brides. 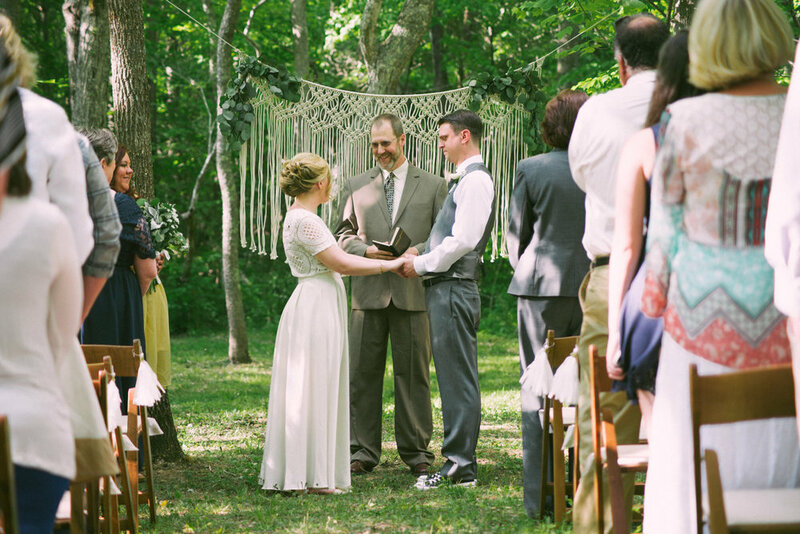 This year, Spring weddings started up with a bang at the end of March and a double wedding. I don't always have the space for two weddings in one day, but when "the stars align", or rather, the timeline aligns, I am able to squeeze in a second wedding. Abby was so much fun to work with. She is a beautiful young bride, a figure skater (MY CHILDHOOD DREAM) and sweet soul. After her trial, which we were able to coordinate with her bridal portraits, we scheduled an appointment for her first color session. 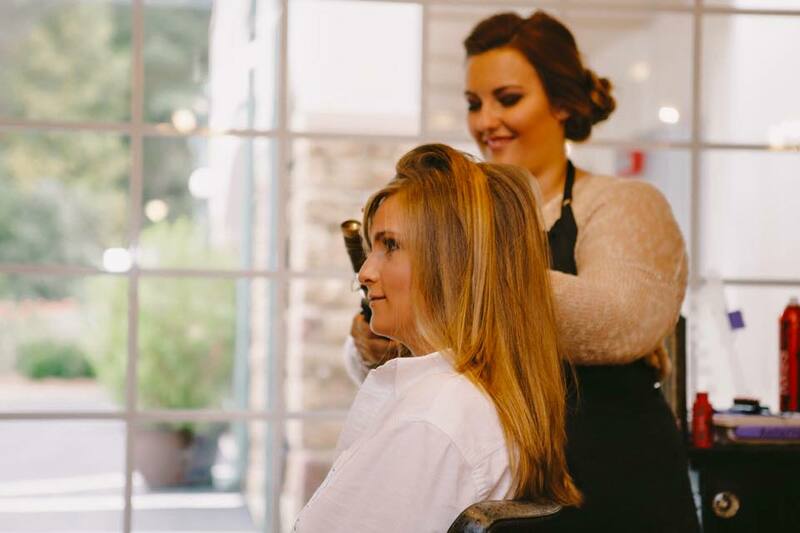 We both were so excited to add a few balayage pieces in her hair to really add vibrancy and dimension to her wedding hairstyle. Even after her wedding, both she and her mom are regular clients at the salon. I am always thrilled to keep relationships with my brides and their families after their weddings. Abby's Lazaro gown is from the Atlanta bridal boutique, Bridals by Lori and is every girls DREAM. Leslie is a long time client of mine. I started doing her hair when she was in High School. I did her hair for proms, military balls and high school events, and I now have had the pleasure of doing her bridal hair and makeup. 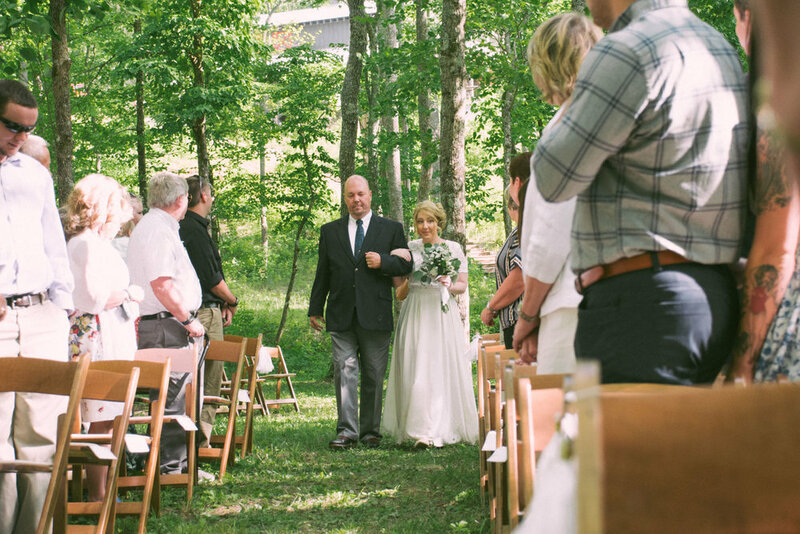 Her venue, one of my personal favorites in Dahlonega (they also have amazing owners and staff), White Oaks Barn is the picture perfect North Ga wedding spot for a rustic, barn wedding. One of the things that has always impressed me the most about Leslie, is her relationship with her Mother. Much like my own, they are truly best friends and I think Barb really caught that in this photo below. Her wedding day was perfect, despite the overcast and threat of rain. It's so important to remember that you can't control the weather, but you can control your outlook on the situation. And in the end, its all about the celebration of love and commitment and doing so with all of your closest family and friends. Part two to be continued..
To continue my last post, I am sharing just a couple more of my Fall 2015 Weddings. We'll pick back up with late September. Can I just say that September is the new October? SO many weddings September 2015 and so many booked for 2016! From our first few emails, Casey and I hit it off. She was just so sweet and fun to chat with. Excited about her wedding and her future life. She's also a Dental Hygienist, I think I must have had at least 4 DH's last year! Casey's Wedding Day went on to be a beautiful fall day in the North Georgia Mountains. She has now become one of my regular clients, driving all the way from Atlanta to visit me every few months. I love when my brides become my friends. Celia came to me sort of last minute (about six weeks before the wedding). She found me via Wedding Wire as she was planning her wedding from New York. She was getting married at her Aunt and Uncles private home in Atlanta, Ga (which has been dubbed Atlanta's "Pink Castle"). Upon arrive at the home, (if we can even call this gorgeous estate a home, but that's exactly what it is, a family home.) I about had to pick my jaw up off the floor at the sheer glory of it. Celia was sweet and kind as her emails portrayed her to be. Her beautiful mother was doing all of the catering for the wedding, we had to reign her in and force her to take a break to get herself fixed up. 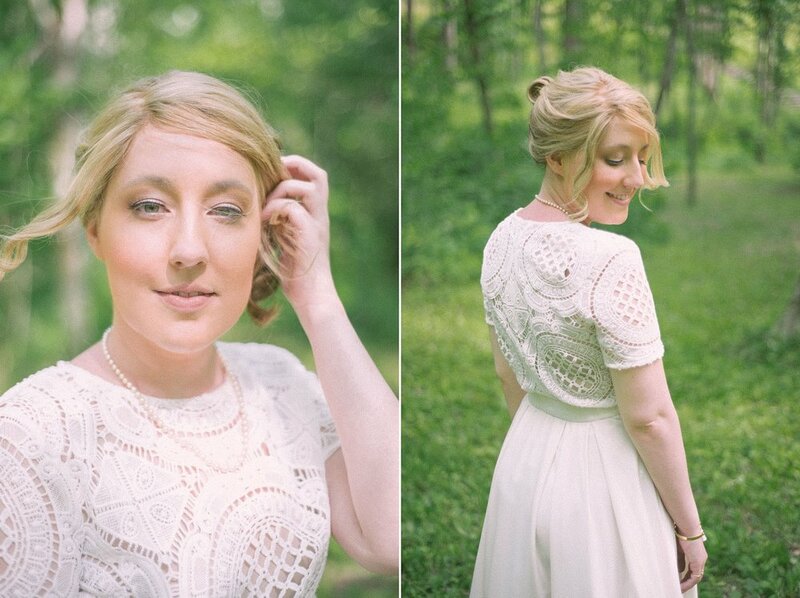 Celia's ideal wedding look was as natural as she could get away with for photos. For her makeup, we did a perfect match of her skin tone with the lightest hint of peach blush. For her eyes, we did just the faintest hint of champagne and gold. This girl did not even need my help, she was just naturally beautiful on her own. I tried to give her exactly that but still smoothing everything with airbrush for photo purposes. For her hair, which was gorgeously long and soft, we just did the slightest of curling and pulled it half up half down to get the majority out of her face. 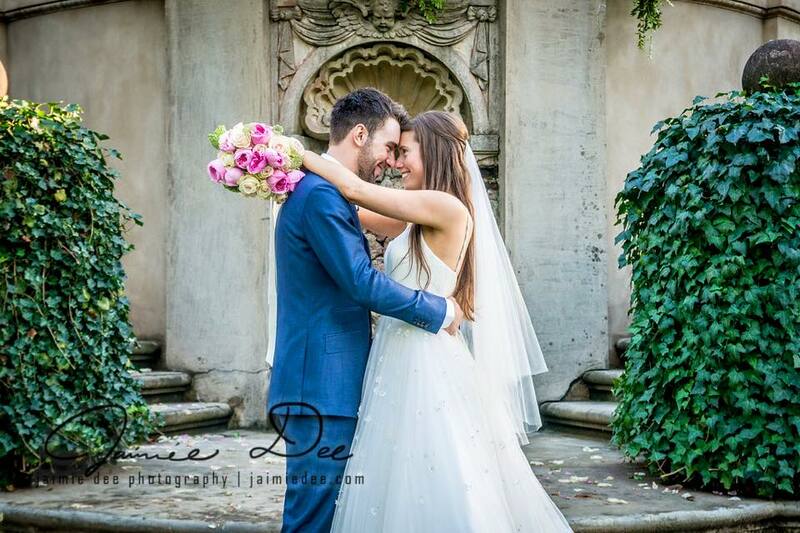 Celia and her british groom were just too gorgeous for words as you can see from the amazing photos Jaimie Dee Photography took. On my way home from helping Celia get ready, I realized I left my favorite water cup. I texted her later the next day and asked if she could have someone grab it for me. She and her mom packaged it up and sent it back to me. I love encountering kind people. My boss (the toddler) is paging me. As my first set of blog posts, I think it would be awesome to showcase a few of my Fall 2015 Weddings. Fall is such an amazing time to get married in North Georgia. The air is lighter and crisp, the leaves are TO DIE FOR, the scenery in general is just at its best. In all the world (and I've been quite a few places), there is NO place I would rather be than Dahlonega, Georgia. Let me start off with August. Although it is technically still summer (and still hot as Hades), it is the beginning of a long, 16 week season! 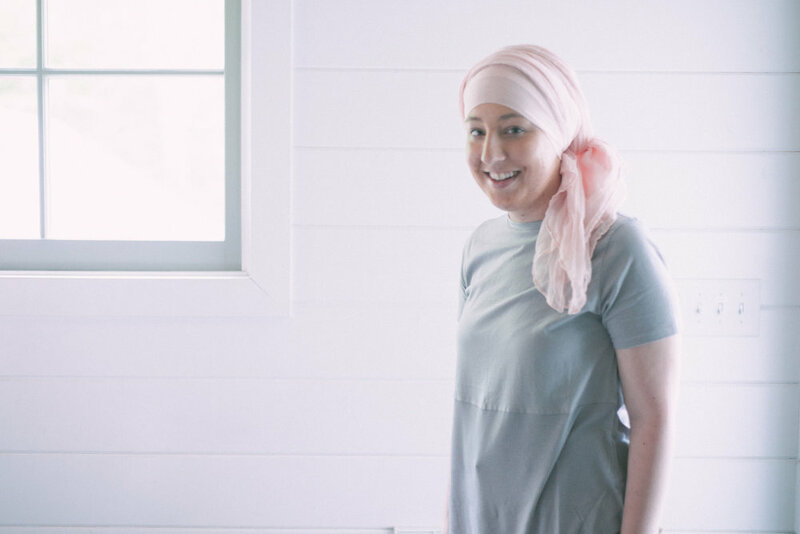 From the very first email, I knew that Callie's would be a fun bridal party. When someone's personality comes through in emails as well as hers, you just know its going to be a good day. This 12 person bridal party did not disappoint. Michele and I laughed, joked and worked all morning into the early afternoon as the bridesmaids came one after the other. 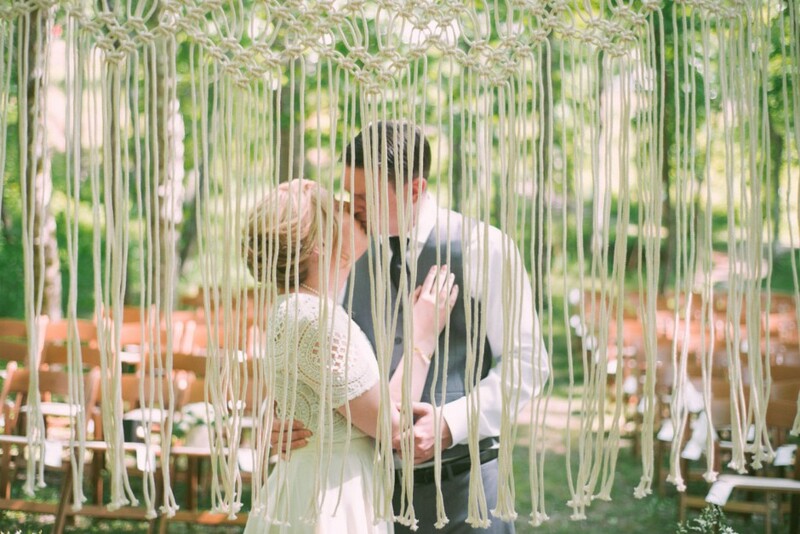 When they weren't getting beautified, they were tirelessly working on these beautiful handmade halo's from fresh baby's breath. 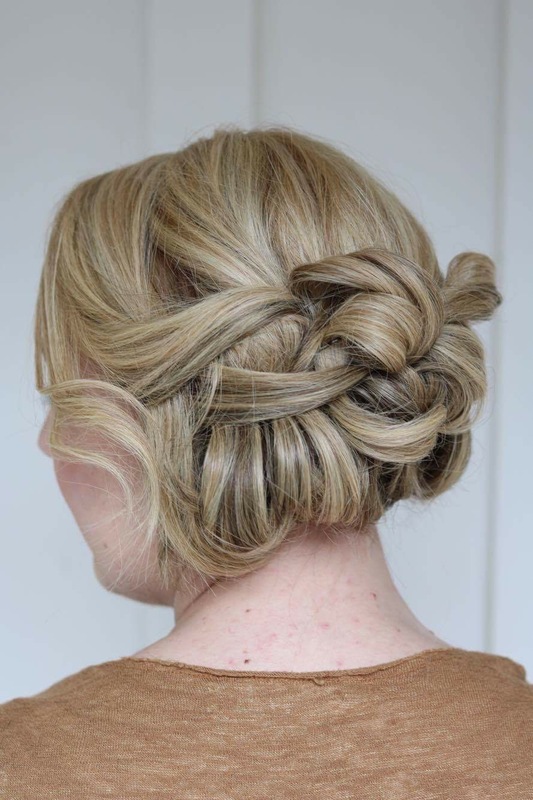 Stephanie wanted sleek elegance for herself, a classic chignon with a modern twist. For her bridesmaids, she wanted elegant braided upstyles. I think the result along with the gorgeous venue, the sceneries of the majestic mountains all pulled together for a beautiful wedding for this sweet bride and her groom. One of the best parts of being a wedding stylist, is being able to be apart of making the bride feel the most beautiful, the most special, the most amazing she has ever felt. This day, I had the pleasure of beautifying family. My cousin Taylor, got married on a beautiful September Saturday in Locust Grove, Ga. The two hour travel was totally worth the drive. As much as I am partial to North Ga, Middle Ga has its beauties as well. 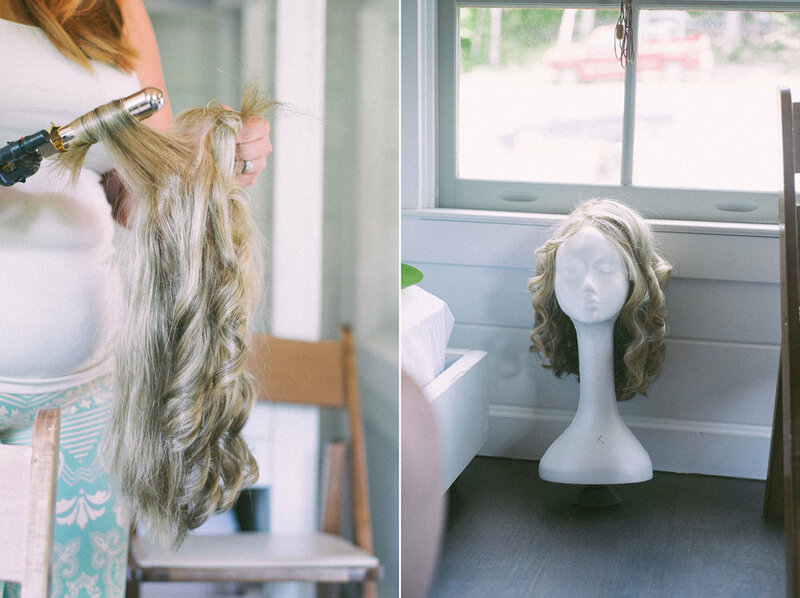 We got ready in a beautiful bridal cottage that has now been transformed into a fabulous wedding venue called McCrite's Cottonwood Estates. The bride, being friends with the daughter of the estate owner, had full access to their quaint little cottage that was perfect for styling and picture perfect. Taylor wanted a look that was romantic and unique. Her hair piece being the main focal point of the style, we built a intricate updo of volume, twists and curls. 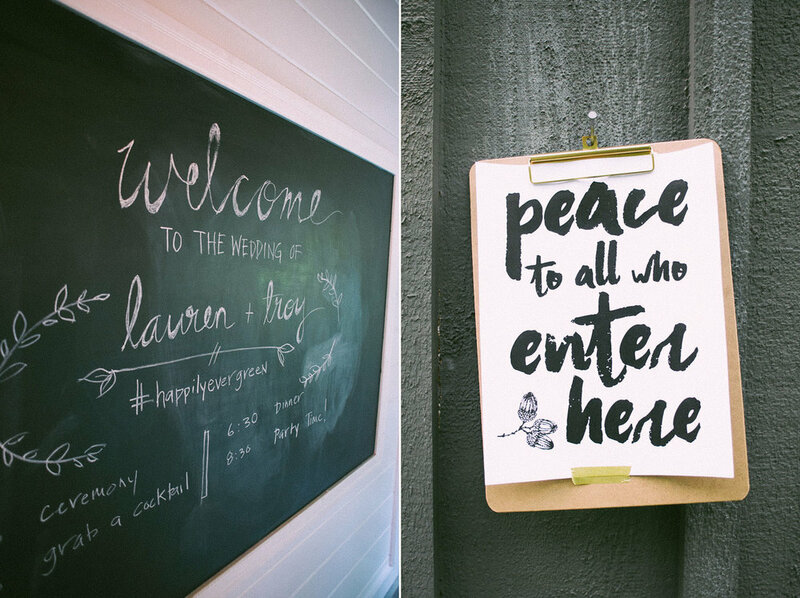 Be sure to check out the next entry for more of my Fall 2015 brides!